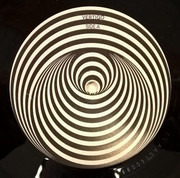 Swirl on A side. 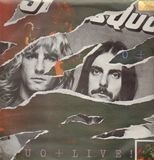 Sleeve printed in ENgland 6360 098 DELUXE. 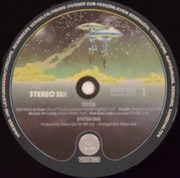 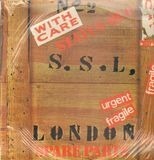 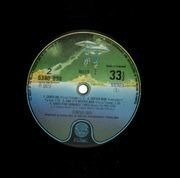 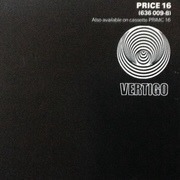 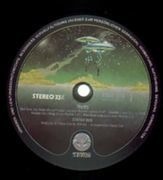 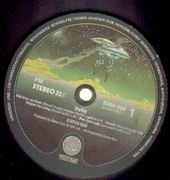 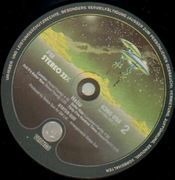 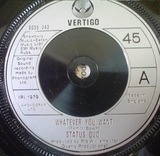 (Reissue) 'Orange coloured Vertigo labels. 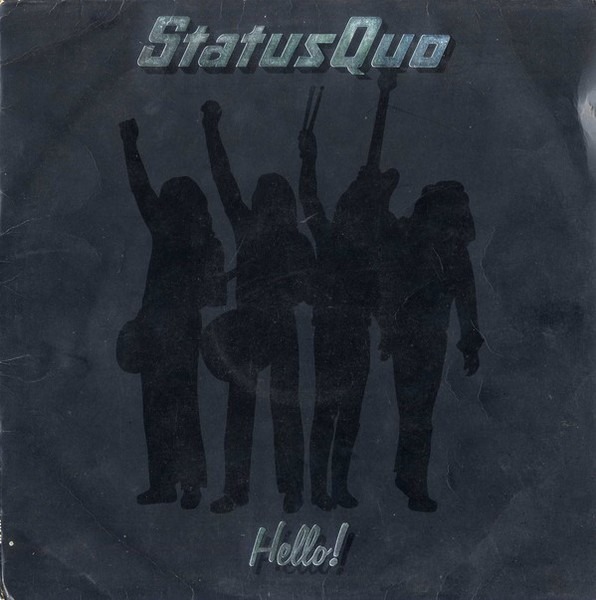 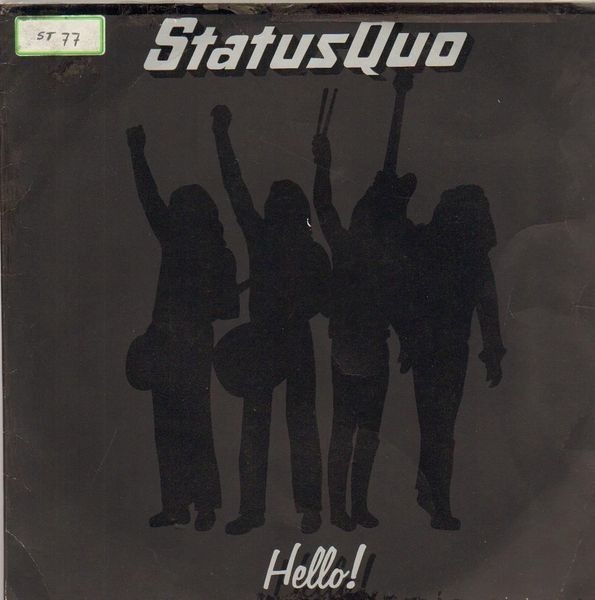 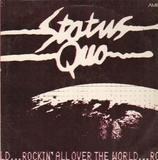 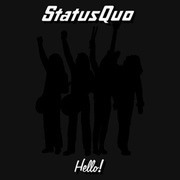 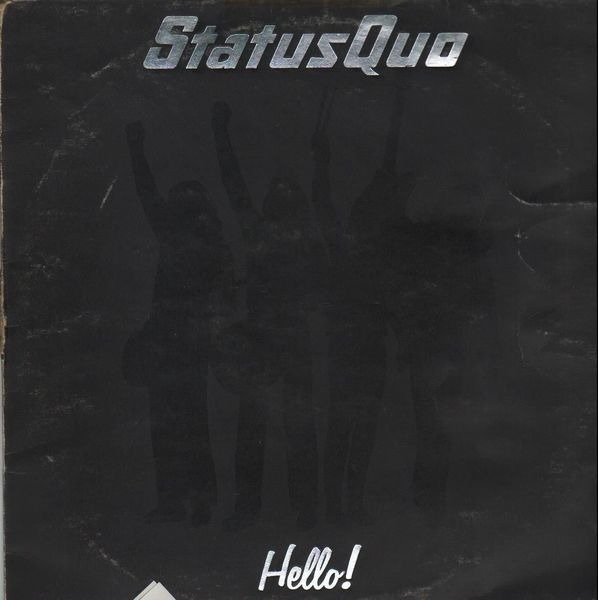 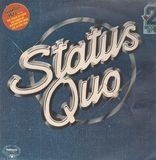 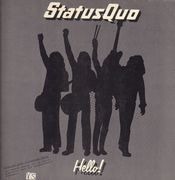 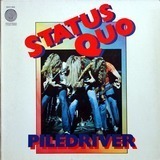 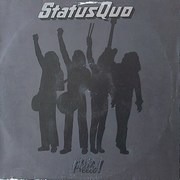 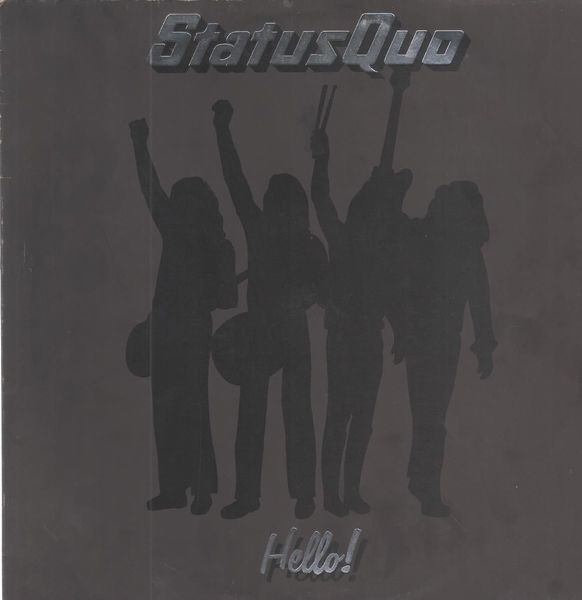 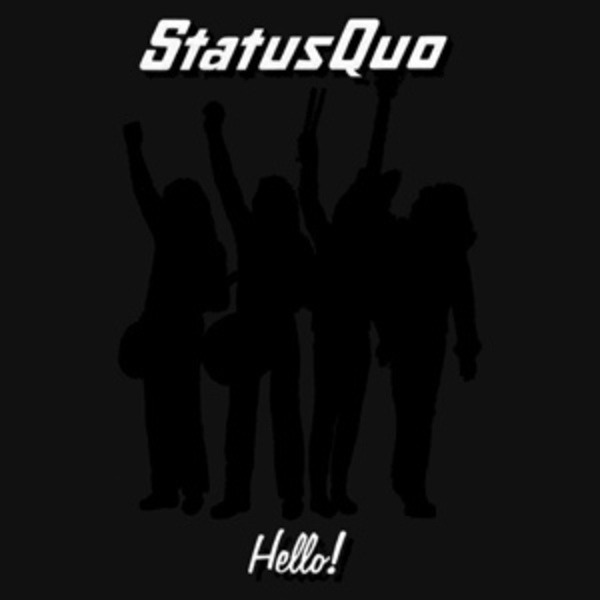 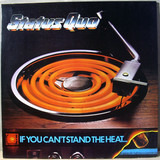 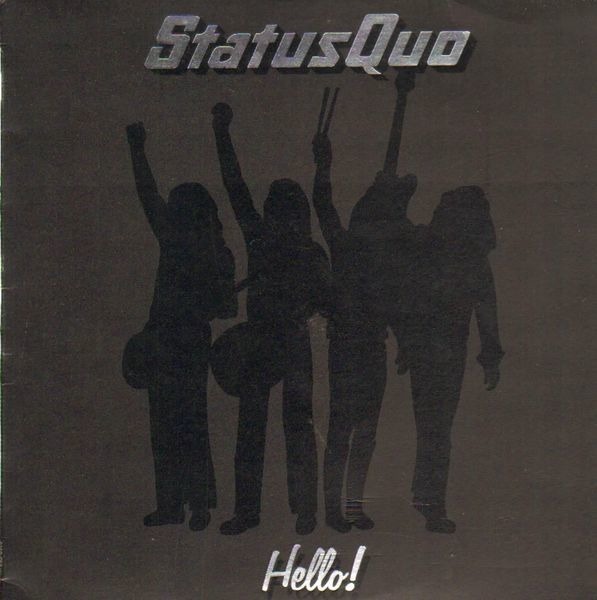 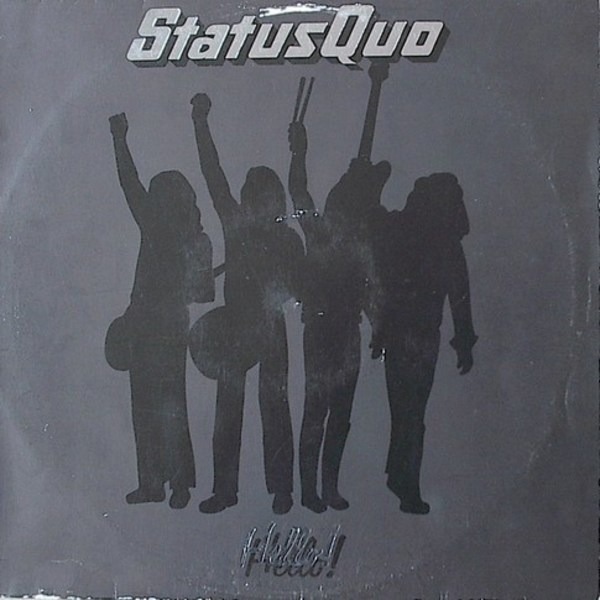 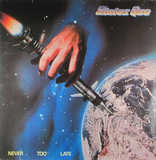 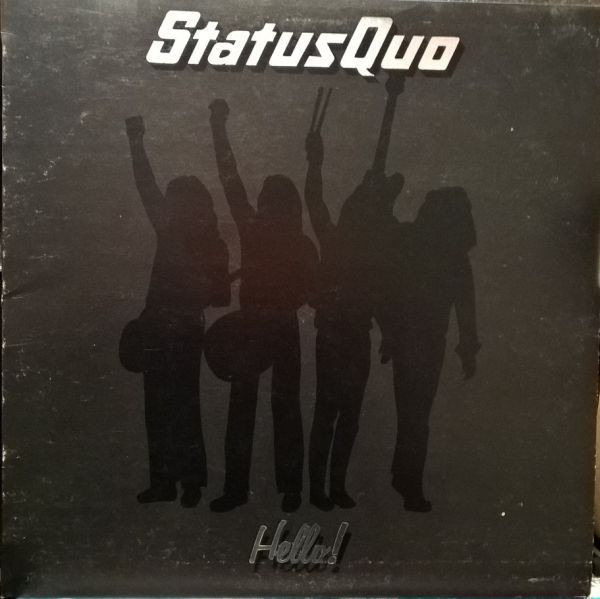 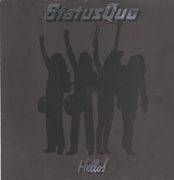 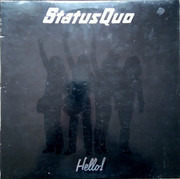 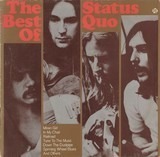 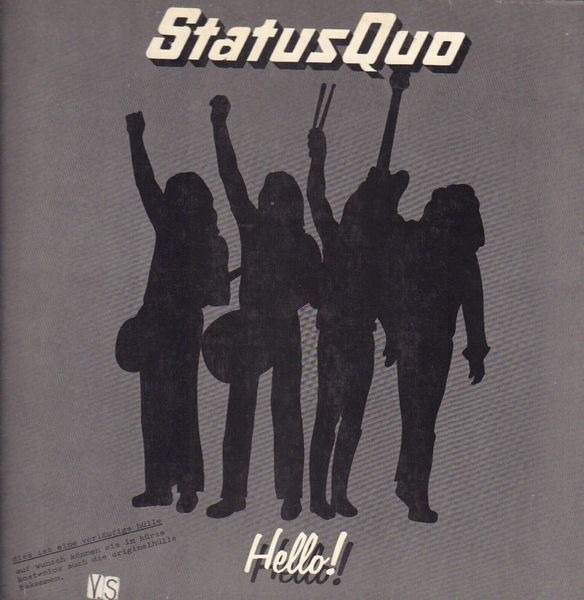 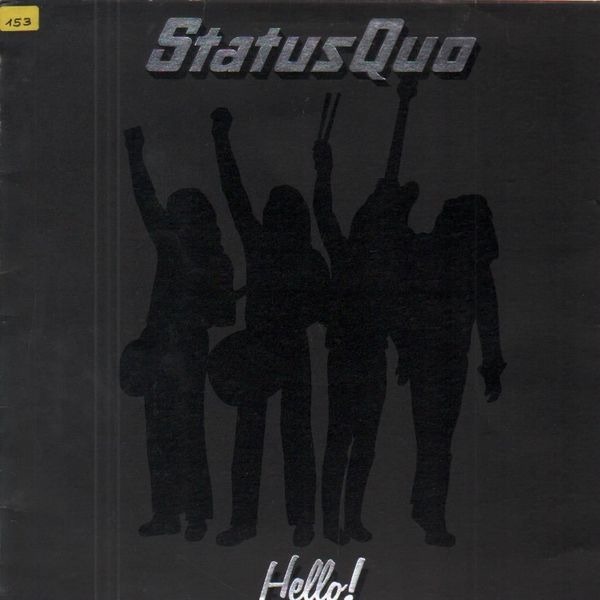 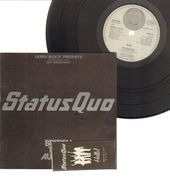 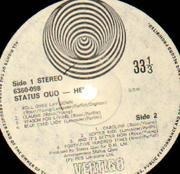 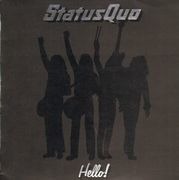 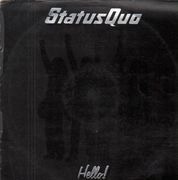 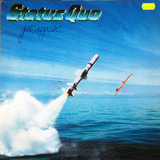 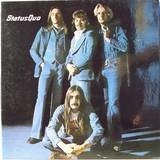 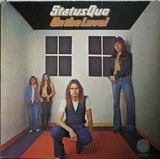 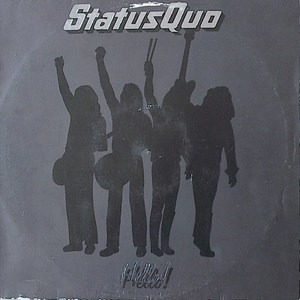 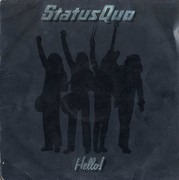 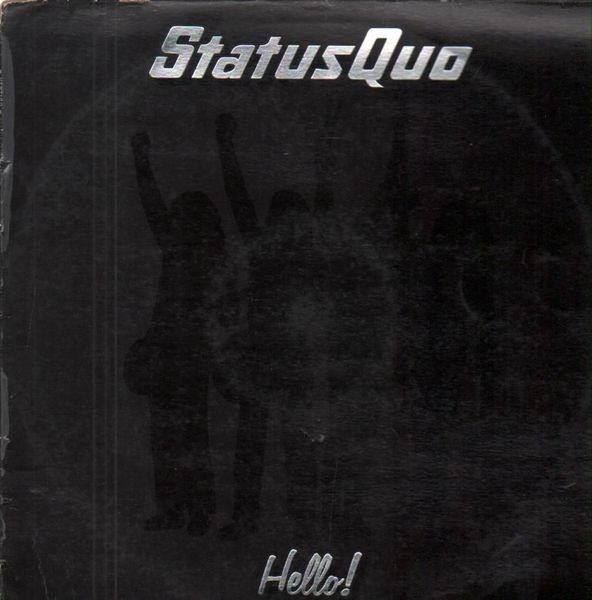 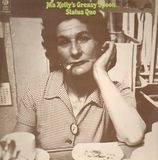 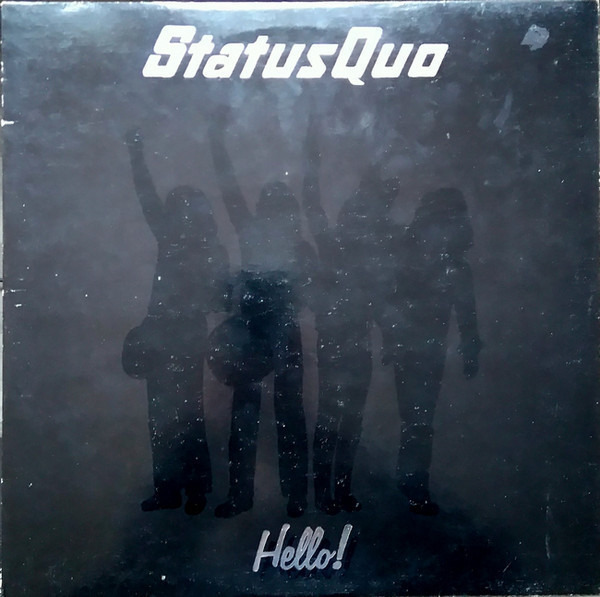 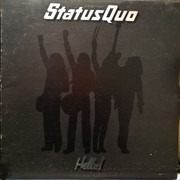 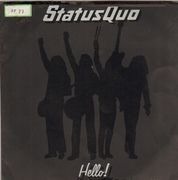 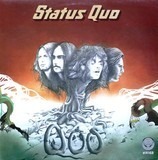 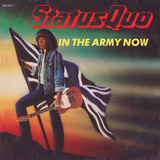 Words 'Status Quo' and 'Hello' on the sleeve are in white instead of silver. 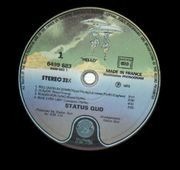 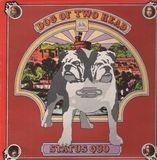 Pen mark on one centre label, sticker on t'other.